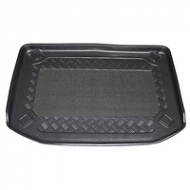 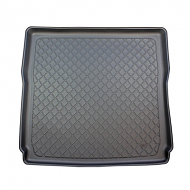 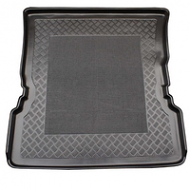 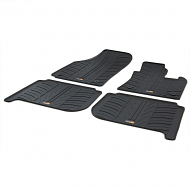 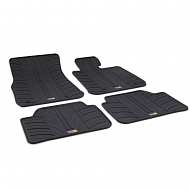 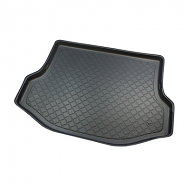 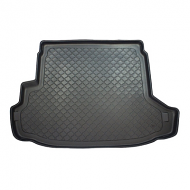 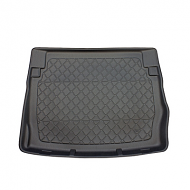 BMW BOOT LINER 1 SERIES E87 Hatchback 2004-2011. 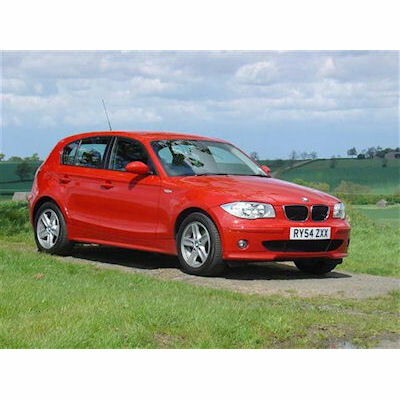 This will fit all models in the bmw 1 series, giving a exact fit. 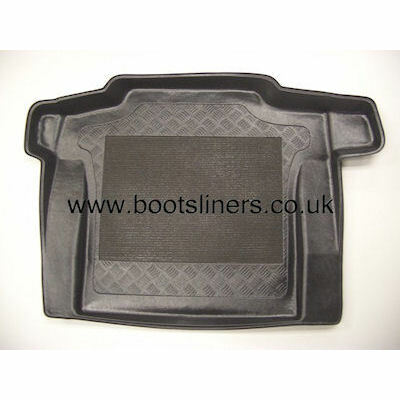 Please look to see if you have the container on the left of the boot. 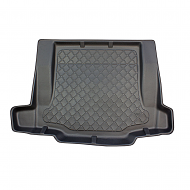 If you are unclear please call 01159702117 and we are happy to assist.